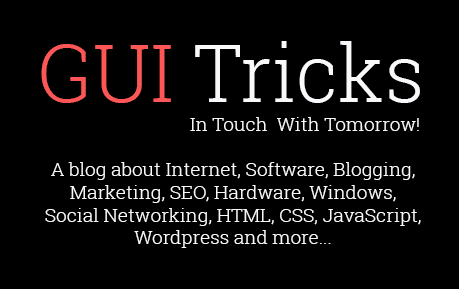 Tips To Develop Your First Enterprise Mobile App | GUI Tricks - In Touch With Tomorrow! Tips To Develop Your First Enterprise Mobile App - GUI Tricks - In Touch With Tomorrow! People connect with others, buy & sell their stuff, edit and share their selfies all through enterprise mobile apps and are declared as the current trend. Each mobile app has a specific functionality to showcase and attract their customers. To reach a number of the audience within minutes is achieved only by mobile apps. When you look in a business perspective, you can build your target audience with no much effort and it is the most cost-effective way to earn your business profit via a mobile app. So the wiser companies opted for enterprise mobile apps and made their business operations & management easier than the traditional way. If you are thinking, that this enterprise mobile app is applicable for big corporate companies then you are wrong. These enterprise mobile apps have seen tremendous growth both among the startup companies and also with Fortune 500 companies. So it is high time to change your growth path, and let’s see how. The first step when you develop an enterprise mobile app is that your mobile app must be platform independent. Remember your app is going to be used by numerous people whose mobile device’s size and resolutions are different. 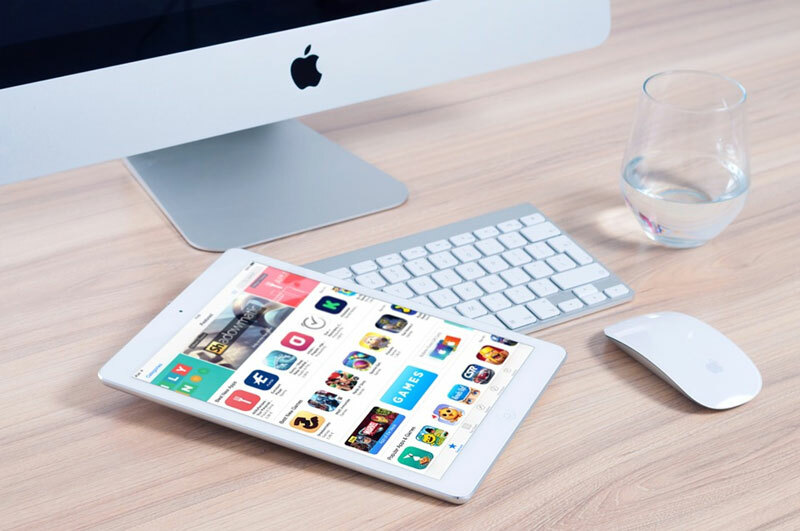 Your mobile app must work across different mobile platforms and it should carry the same look and feel in order to maintain the app’s consistency. When you are the service provider, you concentrate more on your functionalities, content and about your unique selling features. But from a customer point of view, the first thing to attract towards your app will be your user interface. If it is your first enterprise mobile app, then make sure that your app is bug-free and your UI design is flawless. This simple aspect can enhance your productivity. Once you are done with your design and structure of your mobile app, make sure that you test them well, add new features to the app and fix the bugs without fail. Remember that your customers may expect regular updates and app enhancements so plan accordingly to render iterations quickly and efficiently. Enterprise mobile app for a company must be designed with high level of clarity, flexibility, and more importantly security. Without a high level of security, your app is worthless because an enterprise mobile app may contain all confidential day, so a single loss of information can affect your credibility. To do so in recent days there are multiple options like 2 step security authentication remote access, encryption and so on. Make sure that you do not overload your mobile business app with too many content and features. Rather, split the functionalities based on their needs and develop multiple apps. This makes your app more flexible and easy to load. This approach makes the customers learn your mobile app functionalities more quickly and effectively. Meanwhile, you are allowed to enhance both the apps parallel without losing any time. The most important part where many mobile apps fail is the support and maintenance. Creating an enterprise mobile app is not a big task, but the vital part is to update the mobile app regularly to provide a better performance and high security all the time. An enterprise may often undergo changes and it must be reflected in your associated enterprise mobile app so that your customers are aware of the changes. When you incur such changes, you must be ready to provide support and maintenance in the long run. Apart from that, enterprises must also consider the cost and time bound in building the mobile app which is an integral part of building an enterprise mobile app. Following those above-said points might help you in building a strong and successful enterprise mobile app. Good luck with your first enterprise mobile app. Nikhil Agrawal is the Co-founder and Digital Marketing Head of IS IS Global Web, a leading digital marketing agency that provides world-class search marketing services and web & application development. He has extensive experience across digital marketing verticals for over 8 years. He is helping many businesses for their search traffic, conversion optimization, product launches and their online presence.